This blog is to identify and re-identify Shiite militias as a global threat. 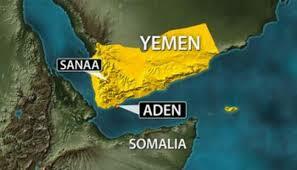 In the news and reports I have read from Yemen there has not been a reference to the scope of the meddling by Iran’s Revolutionary Guards Quds Force in this country. 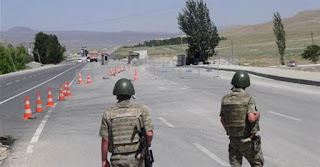 In this article I would like to assess the dimensions of the Quds Force’s meddling according to the news received from inside the Iranian regime. One of the most important exports Iran has been engaged in in the past few years has been sending arms, bombs and missiles to various countries across the region. 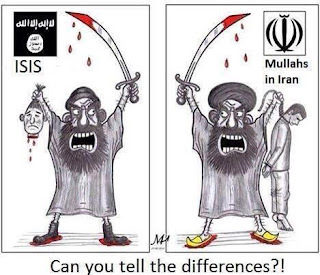 It has been years since Iran boasts of exporting “Islamic revolution” to regional countries, which of course means exporting terrorism and supporting fundamentalism groups to take control over regional countries. 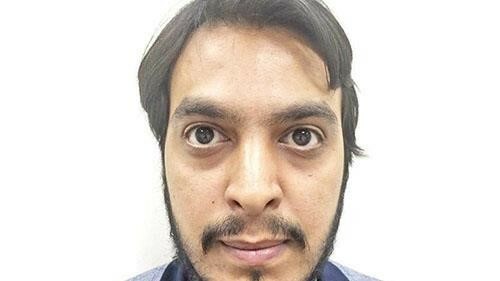 The al-Jarida daily of Kuwait wrote: An individual by the name of Ali Omar, aka Abu Torab, suspected of being associated to ISIS (Daesh), is currently detained in a Kuwaiti prison. He has admitted to close relations between ISIS (Daesh) with the regimes of Iran and Syria. Abu Torab has said he has personally participated in coordinating session held between ISIS (Daesh) and the Damascus regime representative and Iranian regime security forces. Regarding the structure of ISIS he said most of the group’s commanders in Syria are of Iraqi origin and their forces are from Tunisia, Morocco and Algeria. Abu Torab was in charge of ISIS’ oil industry due to his expertise and speaking fluent English. 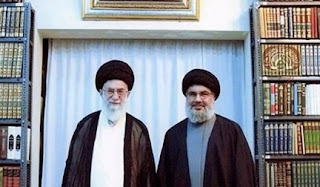 Lebanese Hezbollah leader Hassan Nasrallah on June 24th said he is not concerned of U.S. banking sanctions, and the sanctions and banking/financial restrictions imposed by the U.S. have no impact on this group’s activities as all of Hezbollah’s budget is provided through Iran. This speech gained widespread coverage in a long slate of Arab media, and can lead to a major predicament for the Iranian regime. Recently Iran on a number of occasions announced the discovery of ready-to-explode bombs in Tehran and arrested a number of individuals in this regard. These reports were provided in a very vague nature, saying the details would be delivered at a later time. However, no details were ever provided. On June 29th an airplane was ground in Tehran airport and passengers were departed as authorities cited a possible bombing plot. The plane was allowed to take off after all the cargo was inspected. 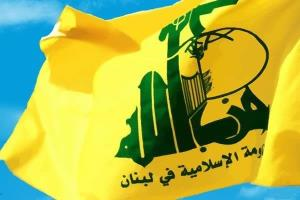 In late May 2016, Adam Szubin, the acting US Treasury undersecretary for terrorism and financial intelligence said his country in cooperation with its allies and partners is attempting to limit Hezbollah financial relations. A bill was passed in the U.S. back in December 2015 imposing strict punishment on any international financial support to Hezbollah and any individual or entity that provides financial support for this group. This law sparked an unprecedented dispute between Hezbollah and Lebanese banks. 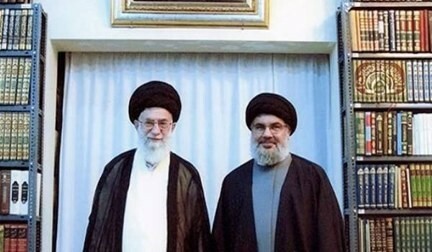 The Lebanese Hezbollah, designated as a terrorist group by the U.S., has widespread political influence in Lebanon and its military branch plays an important role in the war in Syria. The Lebanese Central Bank and American officials have said this bill does not target ordinary Lebanese citizens or the Shiite community of this country that supports Hezbollah. As the Iranian people continue to oppose taking part in the Syria war, the Revolutionary Guards Quds Force has been forced to dispatch its most senior IRGC commanders to support the Levant dictator Bashar Assad. To this end, heavy casualties have been inflicted to senior IRGC commanders and these ranks no longer have any temptation to participate in the Syria war.